Not a good day for the chains. 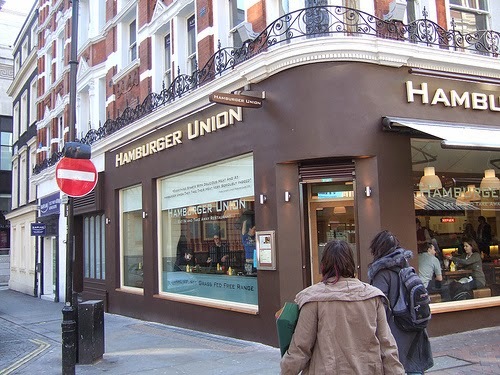 Hamburger Union has developed a pretty solid reputation, but it’s only as strong as their last customer experience, and today was a pretty poor experience all round. How any manager can think of getting away with grumpy and rude waitressing staff is beyond me, even if they rely on a casual and not repeat trade. It only needs one sour apple to turn the keg bad, and maybe that’s why there was a chronic inability to get orders right and a reluctance to apologise. In the world of burgers the difference between the well-dones and rares is a gulf and this branch gets struck off the quest for the Ultimate Burger for sure.